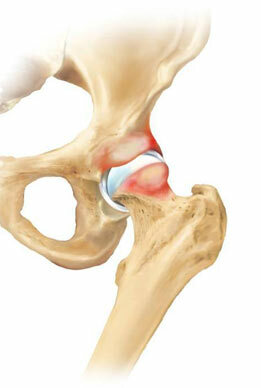 Dr Smith mastered the technique of hip arthroscopy by attending various local and international workshops. 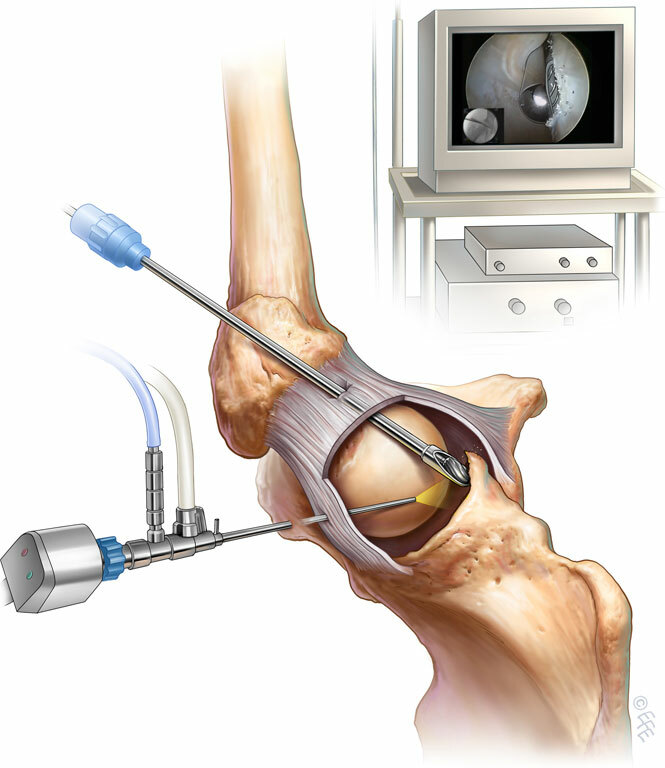 Hip arthroscopy is a form of hip preservation surgery where certain intra-articular pathology may lead to the development of hip osteoarthritis in the younger patient. Many intra-articular pathologies, for instance labral tears and femoro-acetabular (FAI) impingement can be fixed during arthroscopy surgery. Peri-trochanteric problems e.g. trochanteric bursitis or abductor tears may be treated and repair with a hip arthroscopy where conservative management failed.